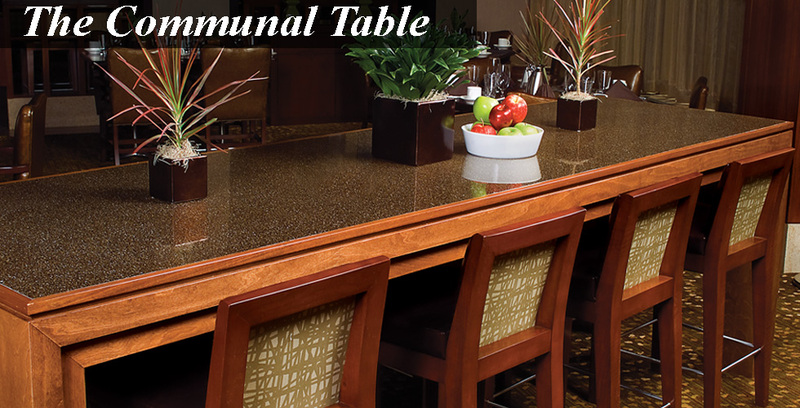 Need Natural Color Tones That Blend Seamlessly With Existing Décor? 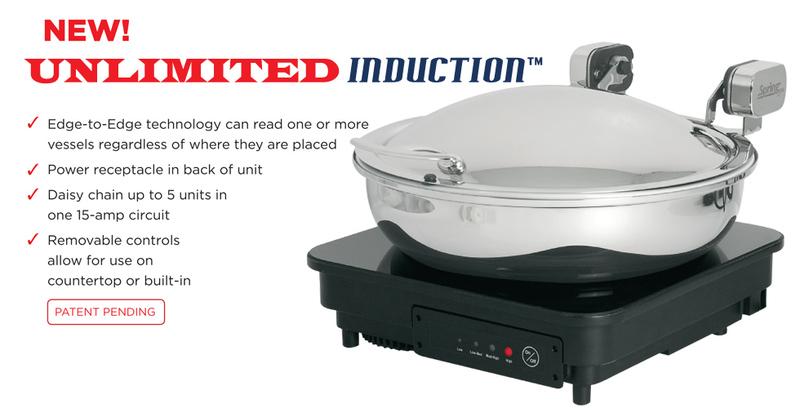 Perfect for Induction, But Designed to Work On All Heat Sources. Holds Beverages at Temperature for 6 Hours. 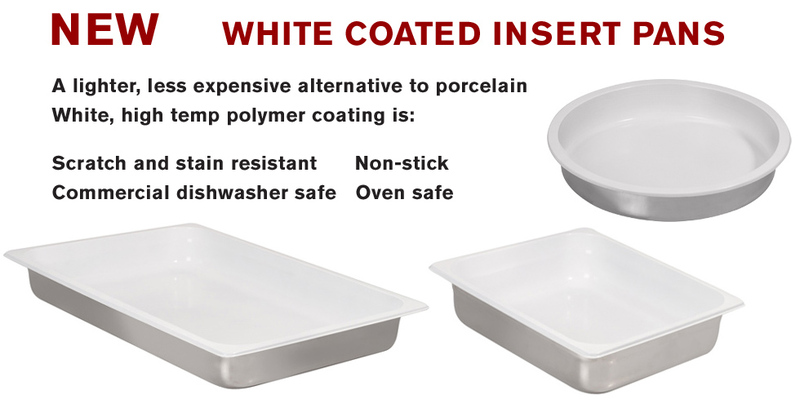 Insulated Stainless Steel Liner. Brushed Stainless Steel Exterior. 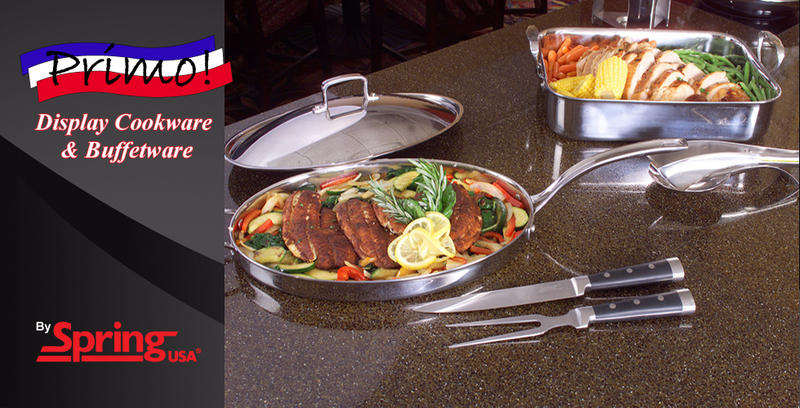 Customize your preparation and presentation with a full line of back-of-the-house and Display & Serve cookware. 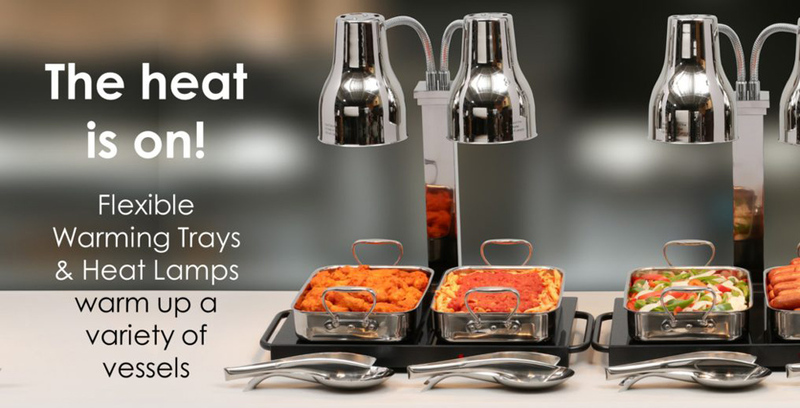 Your guests will the value the experience. 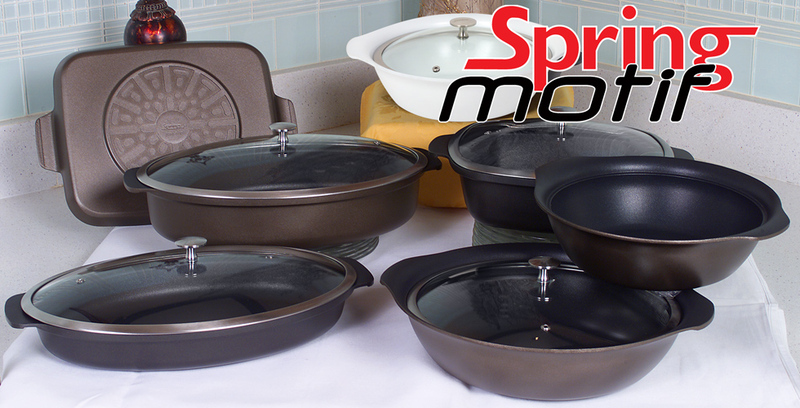 With over 20 style variations to choose from you’ll be able to find just the right induction solution to fit your needs. Your choices have never been better.